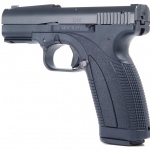 Caracal updates from SHOT 2015. 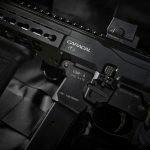 Caracal has gone through some reorganizations and marketing industry professionals have been brought to help with the direction of the company. 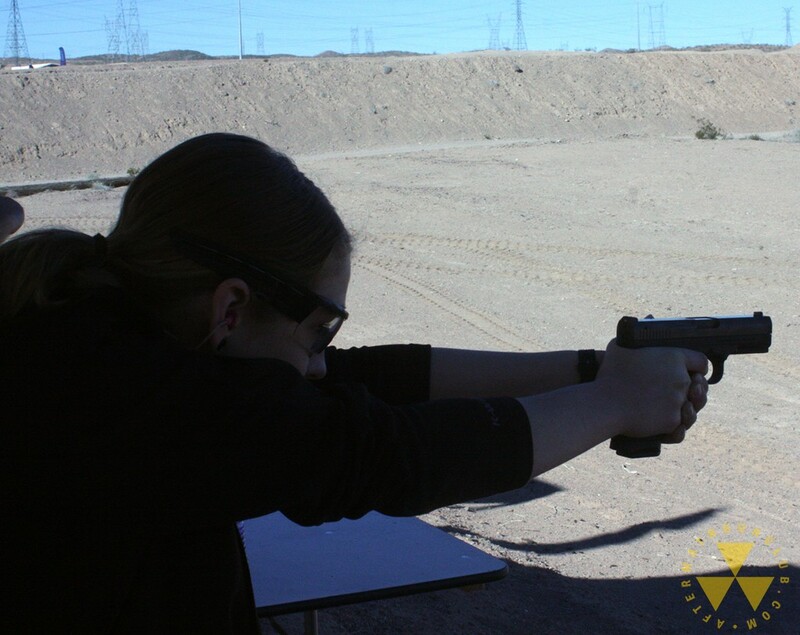 At SHOT Show Caracal was split into two halves, Caracal USA and Caracal Light Ammunition. 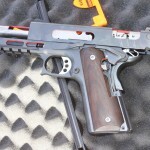 There are a lot of new ammo imports announced this year and I concentrated on the UAE firearms. 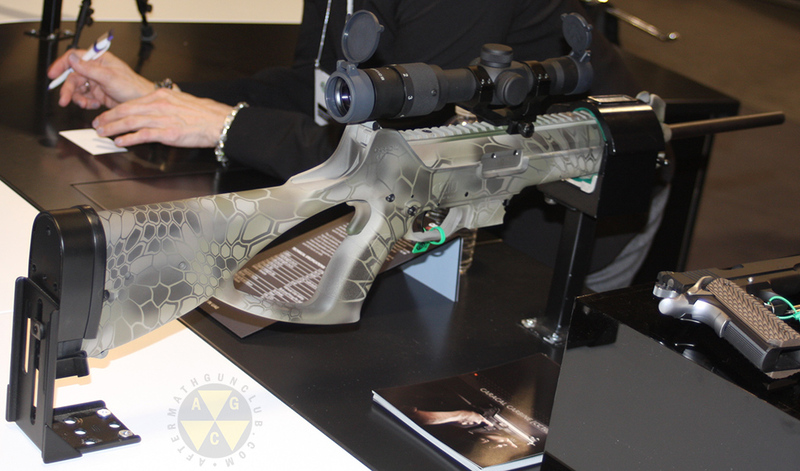 The CC10 sub-carbine is being brought in and expected to be available in the second quarter of 2015. 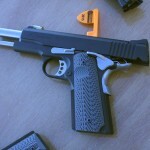 MSRP is $799 and expected to be imported in 9x19mm with .40SW being a possibility at a future date. 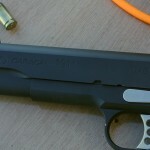 The CC10 ships with two 15 round magazines of the C pistol but is compatible with the higher capacity magazines of the F pistol. 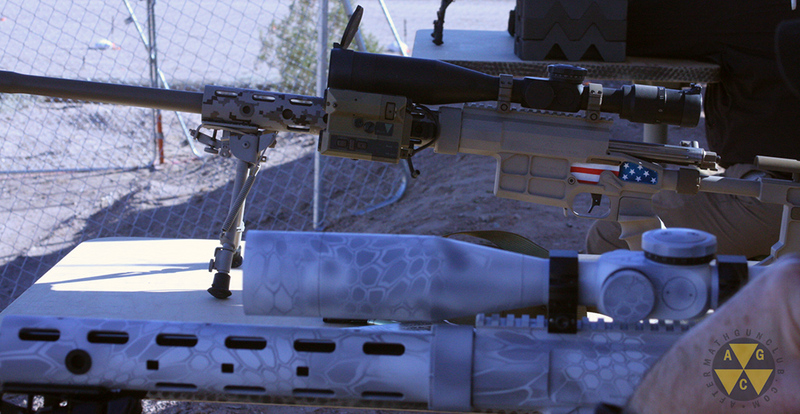 The sniper rifle was at Media Day at the Range and…yawn. At last year’s SHOW Show found this rifle quite nice with some neat features, but this year they told us it would not be offered to civilians. In the official press release it stated that any overruns for a military or law enforcement contract would be sold to civilians. 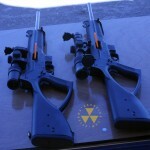 So until the military adopts some UAE made .308 bolt-action rifles, we won’t see them at the local gun store. Update 2015.04.24 There is already a military contract with the UAE military. The overrun from this contract is what would be sold on the civilian market. 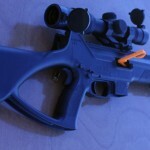 Rifle sales of this rifle are not dependent on USA military or law enforcement contracts. The polymer framed F model is confirmed to be coming back soon, production issues fixed, and also available in the second quarter of 2015. No dates on when we’ll see the C models, nor were there any on display, but they are planned to be imported again. 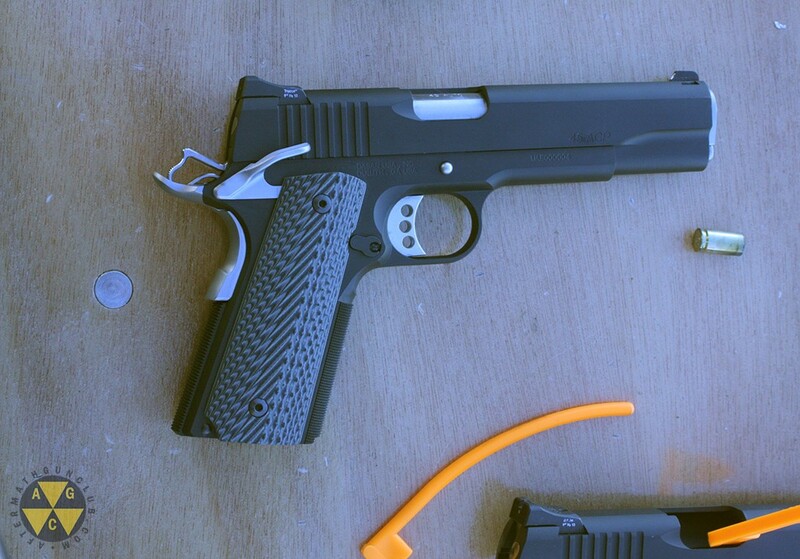 Quick sights will be an available option on the F and C. The SC, the sub-compact smallest model, is no longer in the works. 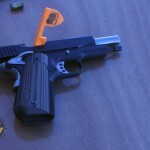 We also won’t see any of the colored frames, engraved pistols, or .40SW caliber pistols shown at the last SHOT Show. No CP pistols are planned. They were originally planned to replace the F & C imports entirely, but that was thrown out and the F & C were instead improved. 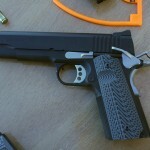 The new thing they are showing this year is their own 1911’s. 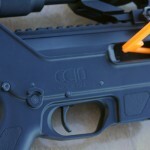 This might be great for manufacturing and selling to the regional market of UAE and surrounding countries, but I didn’t investigate deeply because we weren’t allowed to shoot them at the range (even though they had a handful of models there, apparently unfinished) and because it isn’t why I’m interested in Caracal products. 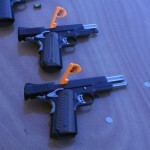 There are only two models, the 1911 and 1911C, note the bobtail in the gallery below. In a prior post I incorrectly stated the .308 sniper .. Some time ago we cleaned up the look of the ..
We were able to take a look at the new ..